Nale Cod Liver Oils 100 pearls. 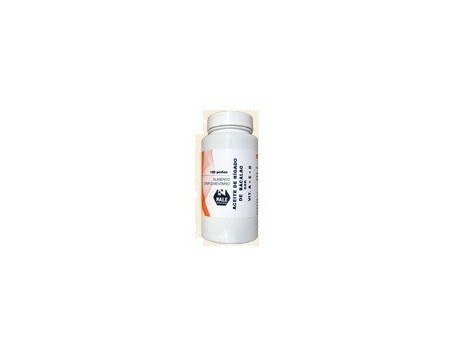 Nale Cod Liver Oils 100 pearls. Presentation: Bottle of 100 pearls. Formulation: Liver Oil bacalao.Vitamina A UIVitamina Palmitato/1.000.000 D3 / million IU / G 0.RRR Alfa tocoferlol.